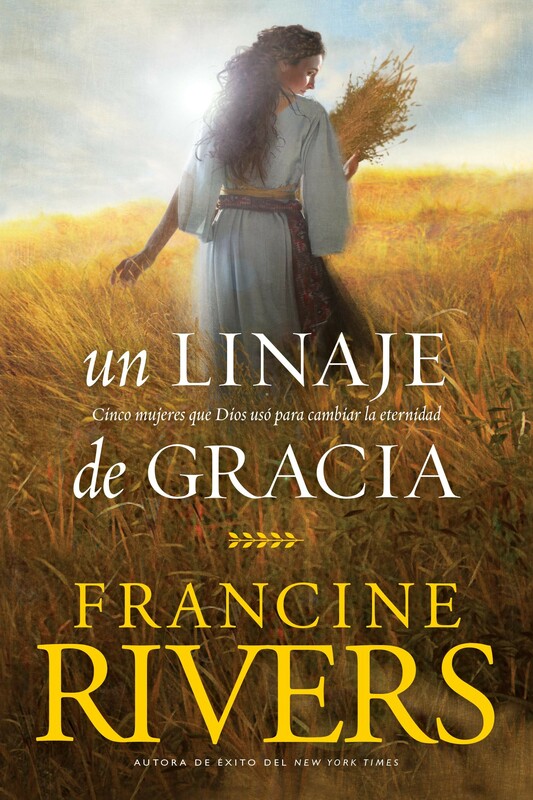 This compilation of the five books in the bestselling series A Lineage of Grace shares the stories of the five unlikely women who changed eternity. Tamar, betrayed by the men who controlled her future, fought for her right to believe in a loving God. Rahab, a woman with a past, received from God a new path for her future. Ruth, who gave up everything, expecting nothing, and was honored by God. Bathsheba"s beauty stirred the passion of a king, and her pain moved the heart of God. Mary responded in simple obedience to God"s call in the moment all eternity had been waiting for. Each was faced with extraordinary-even scandalous-challenges, each took great personal risk to fulfill her calling, and each was destined to play a key role in the lineage of Jesus Christ.